A little late on this update, but here we go. Sandy Beach looks interesting, a real virtual sandbox and who can resist that pink marshmallowy puff Kirby! Last year was the first Zelda-less year for 10 years. Lets hope that this year Nintendo plans to give us more of what we want! Rumors abound that a true Wii Zelda game is heavily under the mouse and keyboard at Nintendo as we speak. I can only imagine how amazing it’s going to be as Nintendo has arguably never disappointed when it comes to Zelda :D. You can be sure that I will be keeping a sharp eye out for the slightest tidbit of news from Nintendo on the next Zelda game all year long! P.S. 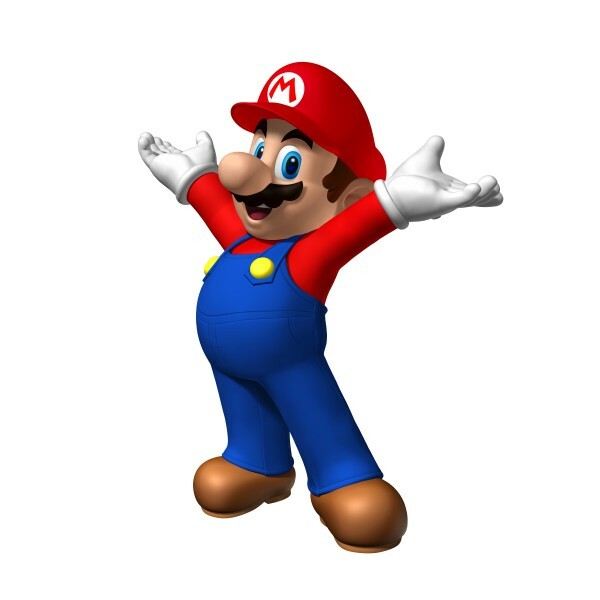 Why is Mario winning the poll?! 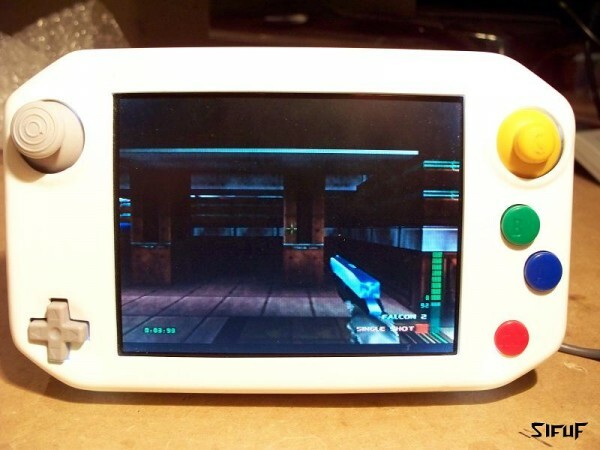 Nintendo 64 Portable Mod Just Needs a Battery!